Microsft has just announced that there will be serious integration options between Xbox Live and its upcoming Windows 8 operating system. According to sources, Microsoft is aiming to consolidate all of their entertainment options into one unified platform that users will be able to access from just about anywhere. Recently, Microsoft added Xbox Live support to their Windows platform for smartphones so that gamers can keep in touch with their network of friends and achievements. Now, Microsoft wants users on its home computer operating systems to stay part of that network. 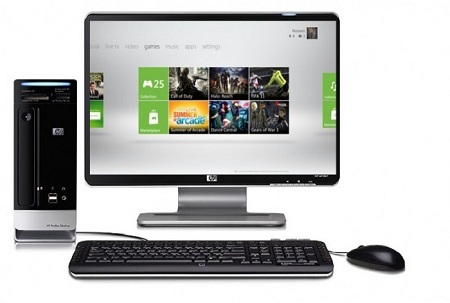 Microsoft is no stranger to bringing gaming platforms to the PC, they did so a couple of years back with their Games for Windows approach. However, that platform was largely a failure, and considered by many to be far inferior to rival Steam platform, and even Xbox Live. With the release of Windows 8, Microsoft will kill off its current PC gaming platform, Games for Windows, and integrate that service entirely within the framework of Xbox Live. With the consolidation of their gaming network across consoles, PCs, tablets and smartphones, Microsoft is looking to stay on top as the number one gaming platform for consumers. Xbox Live memberships will remain the same, with free Silver memberships and paid Gold memberships. The real difference is that now Gold members will have access to their paid services on through any device. 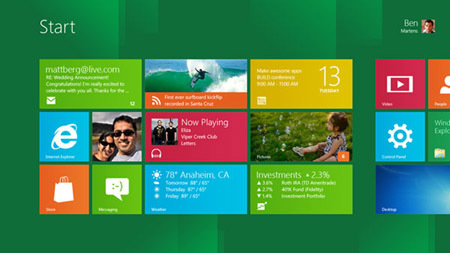 More details should be announced as the release date for Windows 8 approaches. Provided that operating system doesn’t turn out to be the total disaster that Windows Vista was, Microsoft could be in the throws of becoming a cool operating system once again. In other news, be sure to read about a possible Blu-Ray player addon coming to Xbox 360 Consoles and a New Dashboard Update for Xbox 360 that should be hitting us soon.